Children 13 years old and under must have a parent or guardian provide parental consent for subscribing by emailing us HERE. 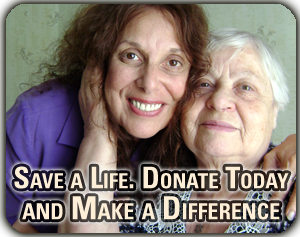 100% of your donation goes directly into the hands of a Holocaust survivor in need! © Copyright 2019 Survivor Mitzvah Project. All rights reserved. The Survivor Mitzvah Project is a 501(c)(3) non-profit public charity.